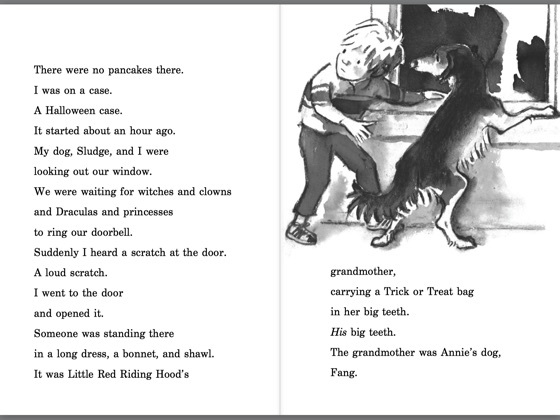 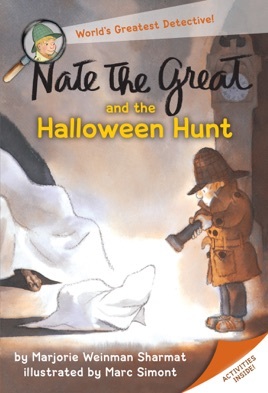 Perfect for beginning readers looking for a Halloween chapter book! 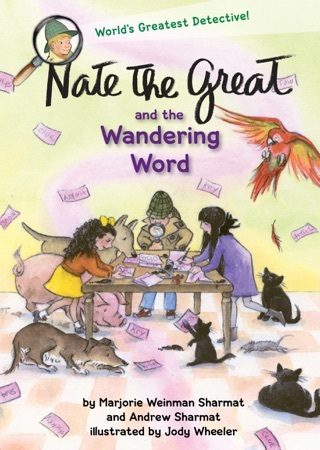 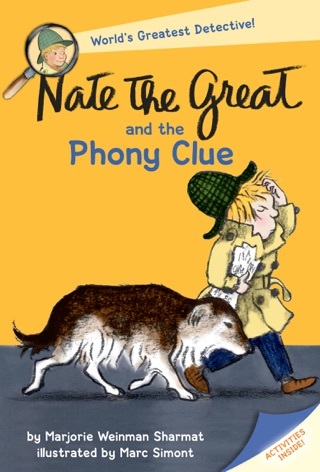 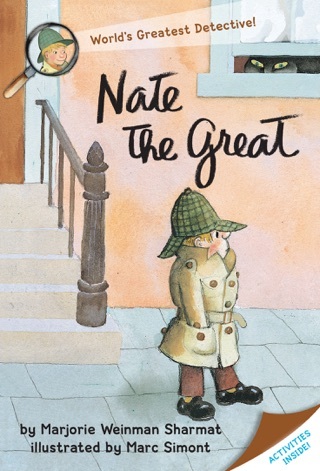 Kids can problem-solve with Nate, the world's greatest detective, using logical thinking to solve mysteries! 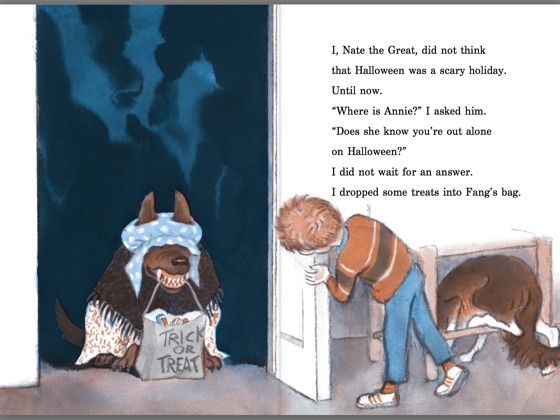 It is Halloween night, and all the kids are dressed up to go trick-or-treating. 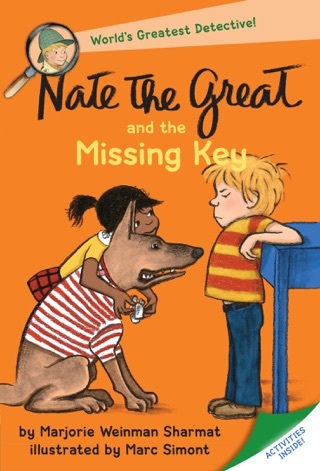 But Nate's friend Rosamond needs his help. 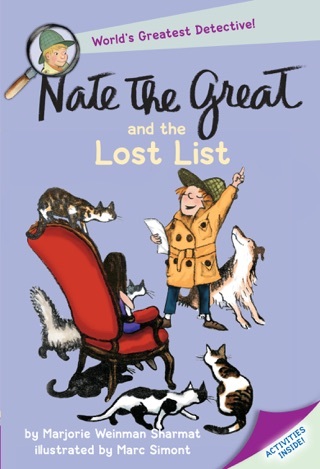 Her cat Little Hex is missing. 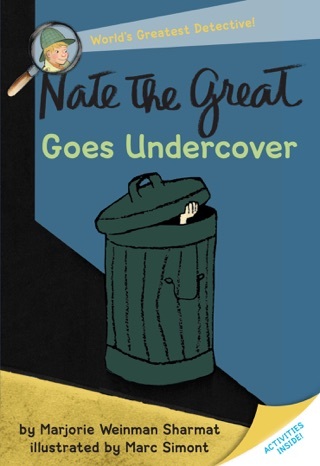 Is he hiding, or is he lost? 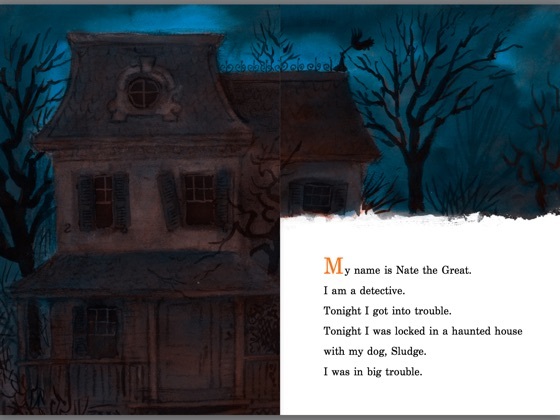 Nate and his trusty dog, Sludge, are on the case!